Obtain eco-friendly and professional skip hire services from Easy Go Skip Hire in the EC1 Farringdon, Clerkenwell, Finsbury and Hatton Garden area. 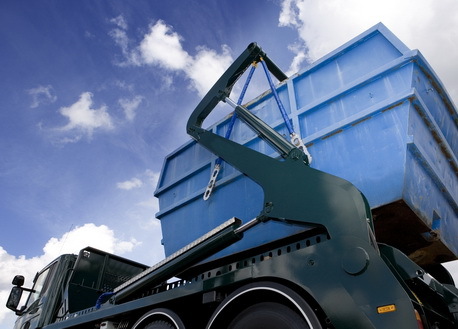 We offer skip hire services of various sizes to residential, commercial and construction sites, as per your requirement. 4 yard, 8 yard, 12 yard, 20 yard roll on roll off, 40 yard roll on roll off are just some of the skip sizes services offered by us to our customers. So, whether you require skip hire services for removing office waste or for disposing garden waste, we have the right solution for everybody! Please call us to obtain an instant no obligation quote.